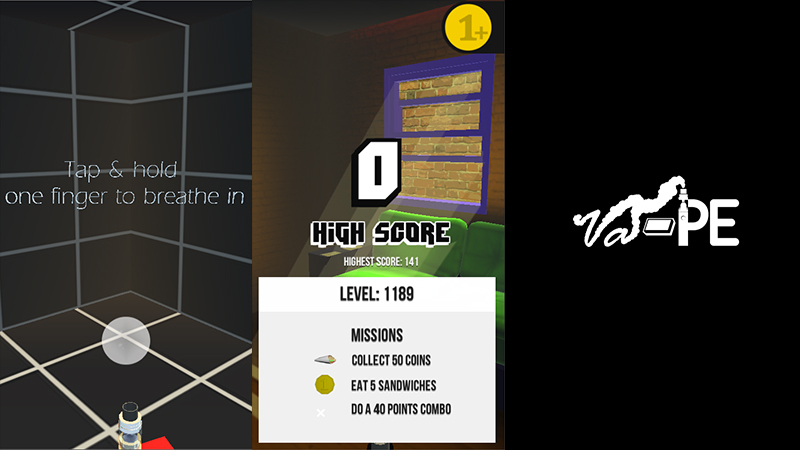 Vango Games: Va-PE Enhanced User interface and Tutorial/Practice area. Va-PE Enhanced User interface and Tutorial/Practice area. Ετικέτες : Development , Va-PE , Vape Game 12/27/2017 06:19:00 π.μ. Seems like Unity's Scrolling system is very heavy when theres a lot of UIs components there making Mobile experience laggy. Everything based on scrolling except color picking was dumped out,adding simple and fluid UI transactions! Since the Closed Alpha Version a lot of people find hard to understand the controls so i've maded a Tutorial area where the game explains the mechanics and controlls of the game. As well some gyroscope camera movement to see if its making more interesting.